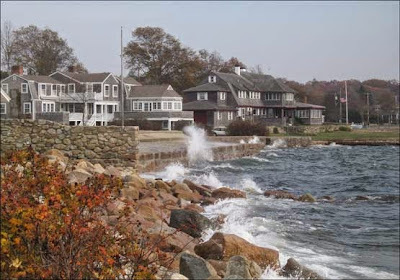 I grew up most of my childhood in New England, in a few small towns located on the coast. One of these towns was Mattapoisett, Massachusetts. 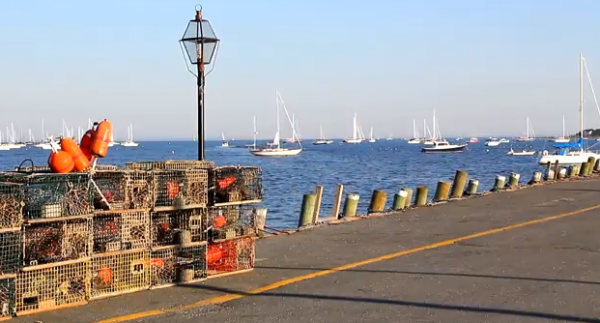 Since we only lived a couple of blocks away, my dad would go down to one of the local fish markets several times per week, and depending on the season, or what was "fresh off the boat," bring home swordfish, cod, haddock, clams, quahogs, lobster and more. We had fish steamed or grilled, clams and quahogs steamed or in my dad's New England Clam Chowder, baked-stuffed lobster and so many more fresh seafood delicacies! 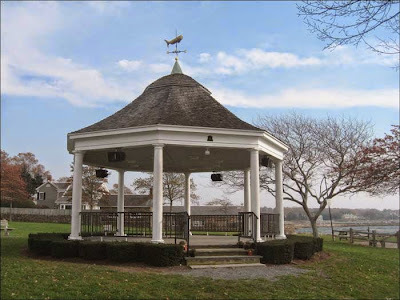 The harbor was always bustling with people, and there was an old bandstand where you could go down and listen to music and dance on Friday or Saturday nights in the summer. My parents took us down there quite frequently and I have fond memories of those nights. 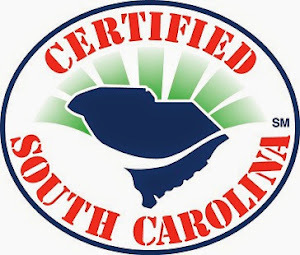 Recently I ventured into Off The Hook Seafood Market here in South Carolina, and I've been a customer ever since the first day I walked in. Fresh wild caught South Carolina shrimp, sea scallops, sea bass, salmon and more awaited me, along with some awesome little neck clams. 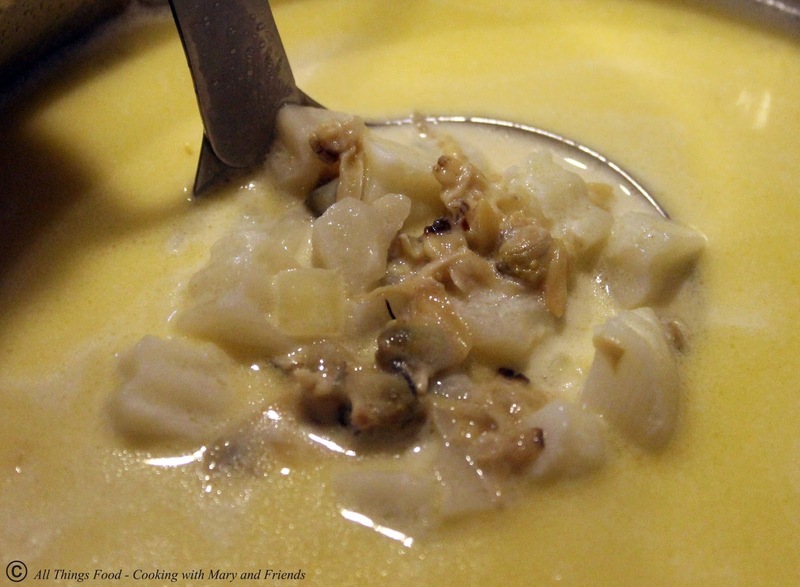 Time to make my dad's New England Clam Chowder, a "true to its roots" chowder, enjoyed for the fresh clams and lovely broth it cooks in. There is no flour or added thickener, just clam juice, butter, cream, 1/2 and 1/2, potatoes, onions and clams. This time I pressure canned some Little Neck Clams and the Clam Juice so I could make my own. Steam clams in 4 cups water until clams open; turn off burner. 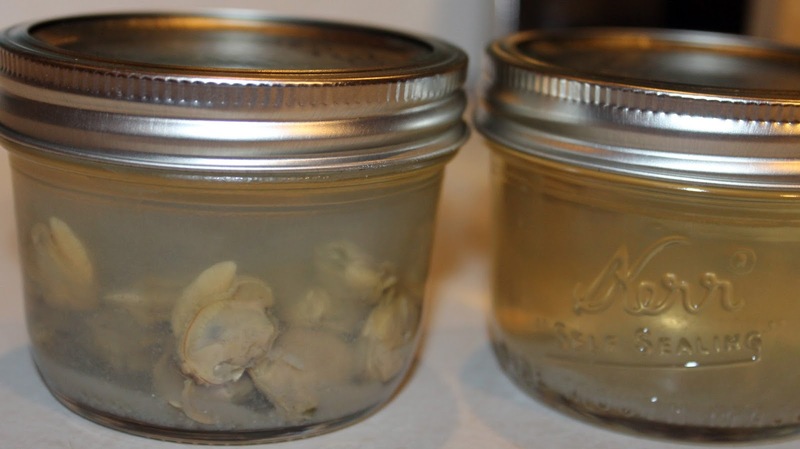 Remove clams from the water, reserving "clam juice" made by the boiling water. Remove clams from shells and cut into small pieces. In a medium size sauce pan, melt butter over medium-high heat and stir in onions, sauteing until translucent. Add 4 cups of the reserved clam juice and the diced potatoes. 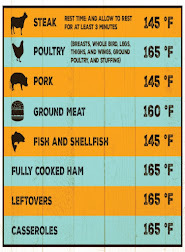 Continue to cook over medium-high heat until potatoes are cooked through. Add cream, 1/2 and 1/2 and the diced clams. Sprinkle in some course-ground black pepper to taste. Continue cooking until clams are hot. Serve immediately.